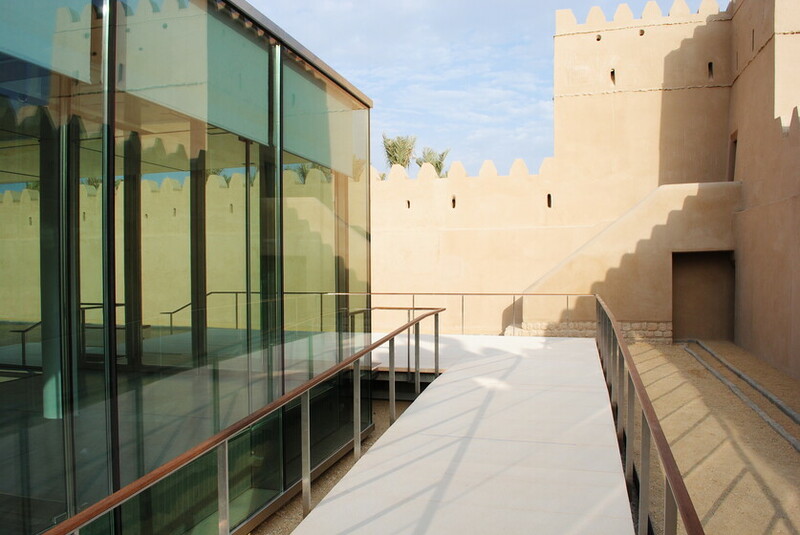 The Qasr Al Muwaiji Gulf Research and Exhibition Centre sits within the walls of the original Muwaiji Fort which was the birth place of His Highness Sheikh Khalifa, and the original residence of His Highness Sheikh Zayed. 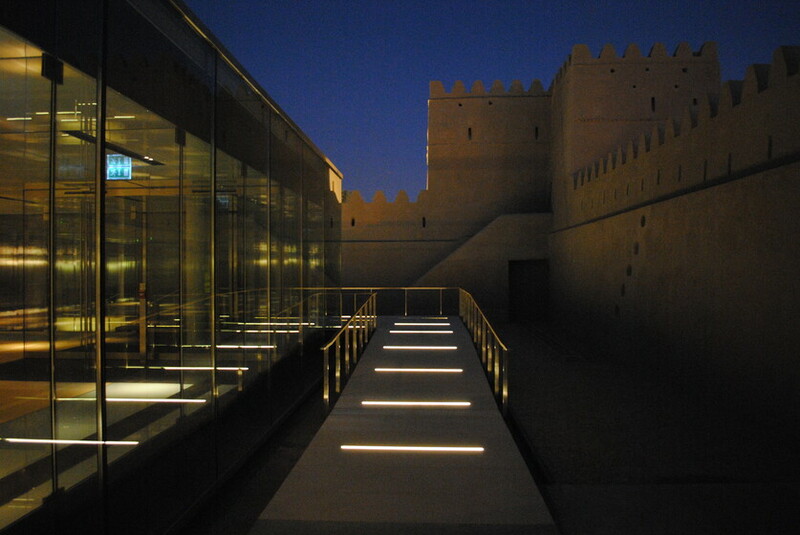 The site is in the process of obtaining world heritage recognition and is LEED & Estidama certified. 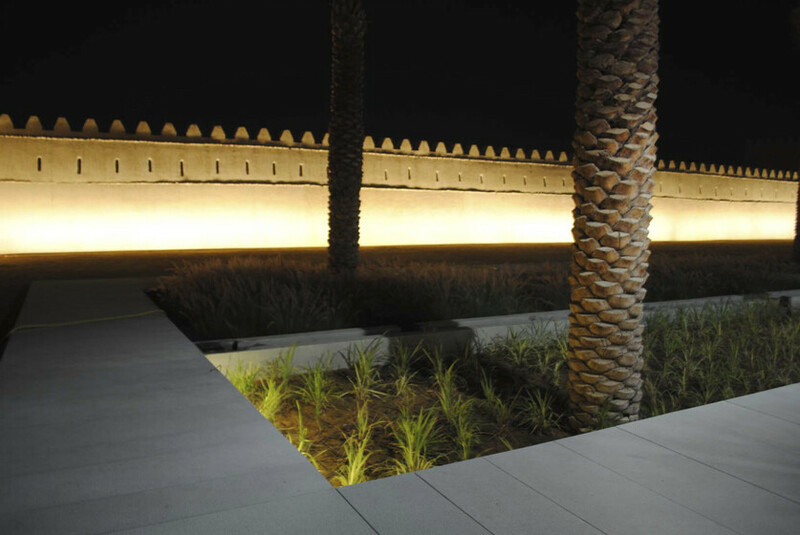 The Qasr Al Muwaiji Gulf Research and Exhibition Centre in Al Ain was commissioned by the Abu Dhabi Arts & Cultural Heritage Department to celebrate the life of His Highness Sheikh Khalifa, the current President of the UAE. 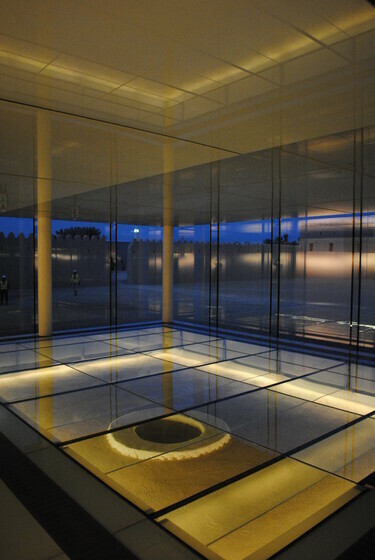 The Research Centre and the Exhibition Centre are linked via a centralised cooling and power distribution plant located to the north of the site.